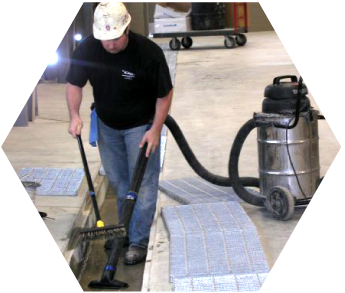 Maintaining the day-to-day appearance of your facility is our focus. We provide custodial services designed to meet your needs and the needs of your tenants, employees, visitors, and guests. We can design a service to fit your budget no matter what size facility you have. 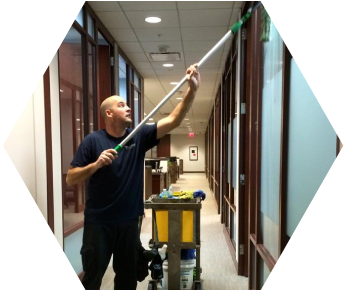 A consistent cleaning schedule is the key to ensuring your facility is maintained at the highest level possible. Our employees are assigned tasks on a daily, weekly, bi-weekly, and monthly basis. One-time or annual services that require more attention to detail are also scheduled with our clients as needed. We are dedicated to provide our customers with the best products and equipment available to create a healthy work environment. 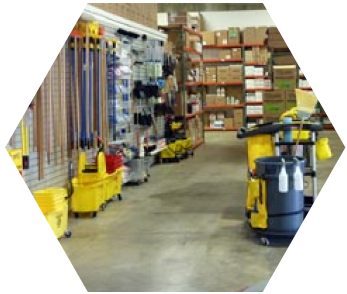 Paper products, cleaning chemicals, receptacles, dispensers, and other supplies are stocked in our supply ready warehouse. We can also custom order a variety of supplies for our clients' needs. Construction clean-up can be performed throughout the project or upon completion. Whatever avenue you choose we can make your facility move-in ready. We work together with the construction crew to make sure your move-in deadlines are met as well as clean and safe. Whether your project is a new buildout or a simple remodel we have the team and tools necessary to complete the task at a high level. 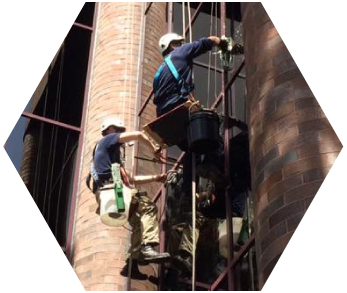 Our professional window cleaning staff takes great pride in making our clients' windows shine. 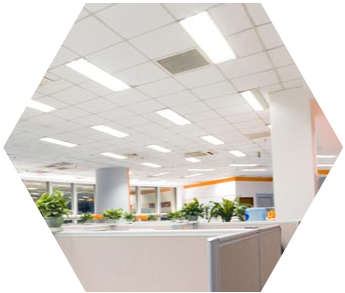 They are experienced in a variety of facilities such as high-rise office buildings, municipalities, and storefronts. Attention to detail is key whether cleaning inside or outside the facility. Our roster of clients is more than 1,500 satisfied members who made the clear choice. Throughout the years we have broadened our services, resources, and expertise allowing us to become the sole contact for all facility services. We perform project work such as painting, floor coatings, lighting retrofits, flood and fire restoration and small construction projects through a select group of sub-contractors. We focus on your facility so you can focus on your business. © Saber Building Services. All Rights Reserved.